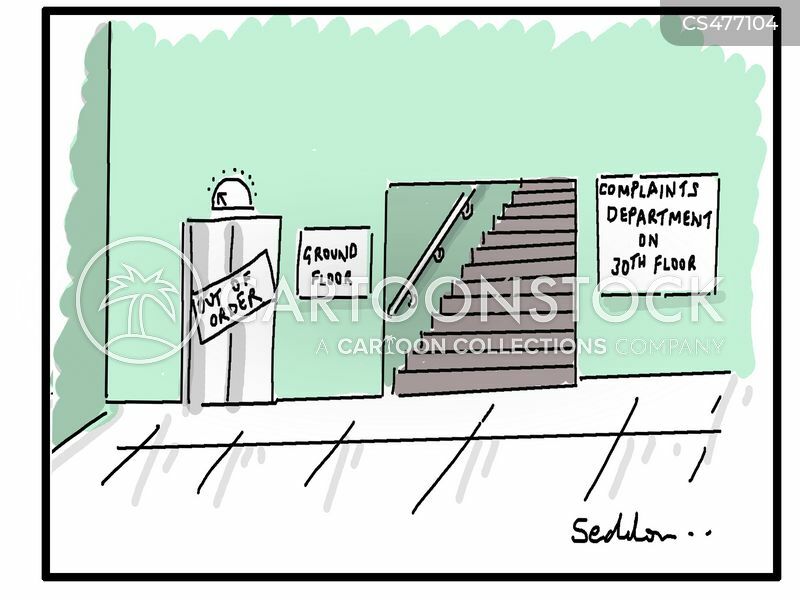 "There is no complaint department, Robert." 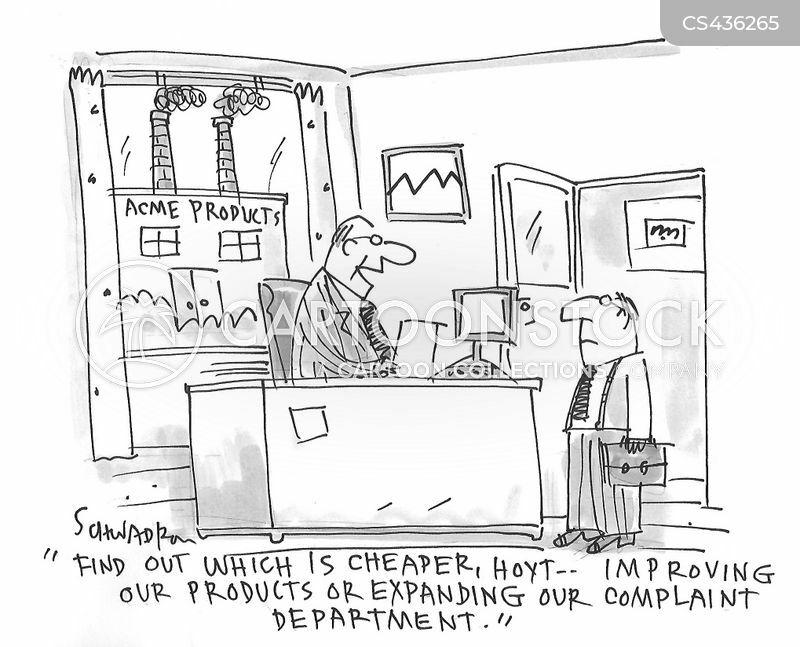 "Find out which is cheaper, Hoyt - improving our products or expanding our complaint department." 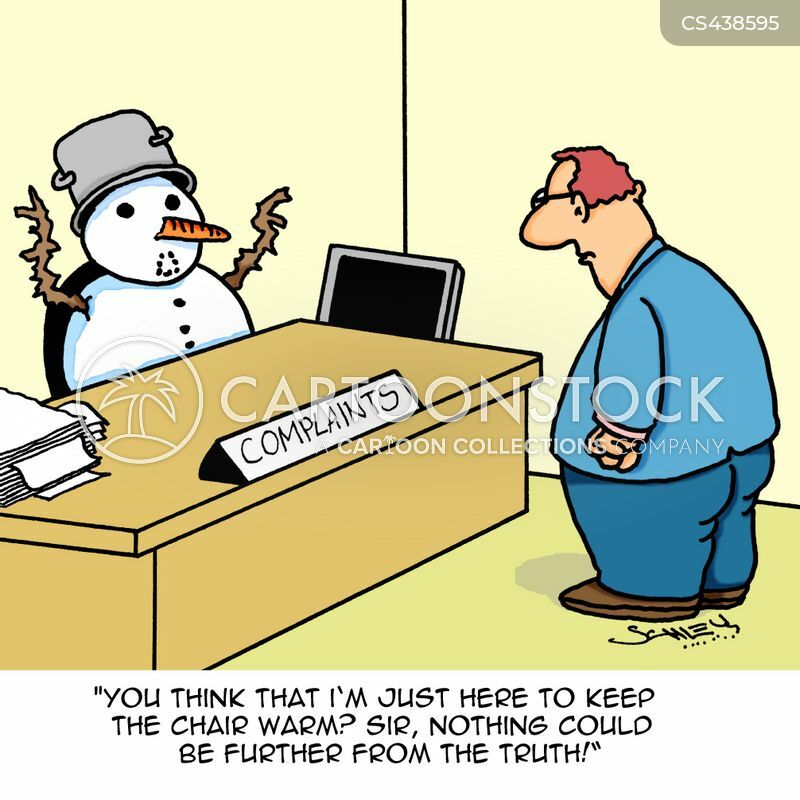 "You think that I'm just here to keep the chair warm? Sir, nothing could be further from the truth!" 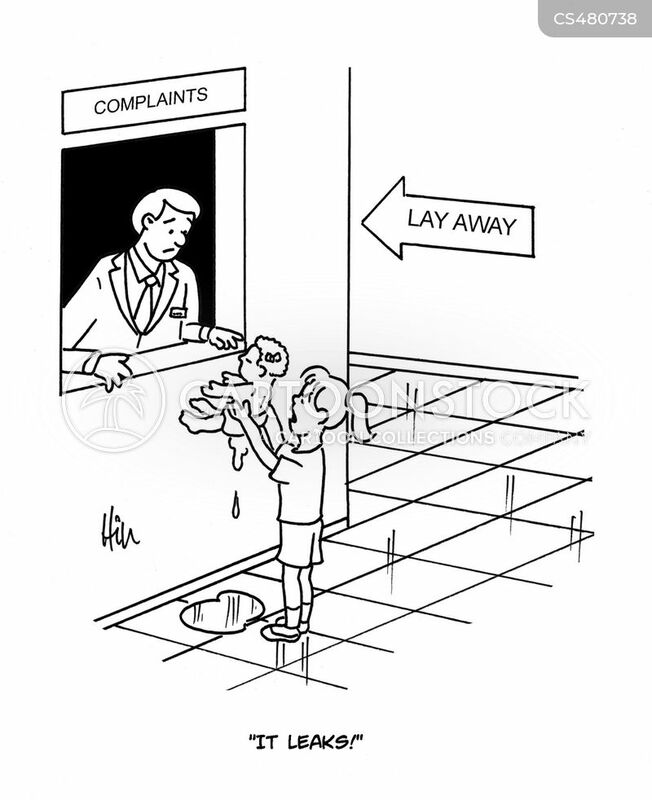 "Who do I complain to about your complaint department?" 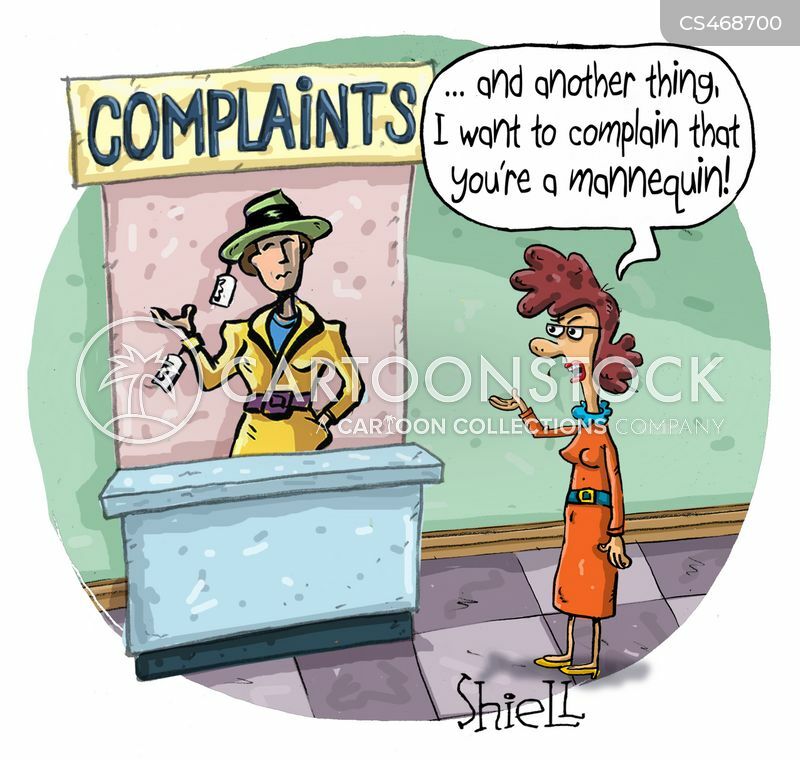 "...and another thing, I want to complain that you're a mannequin!" 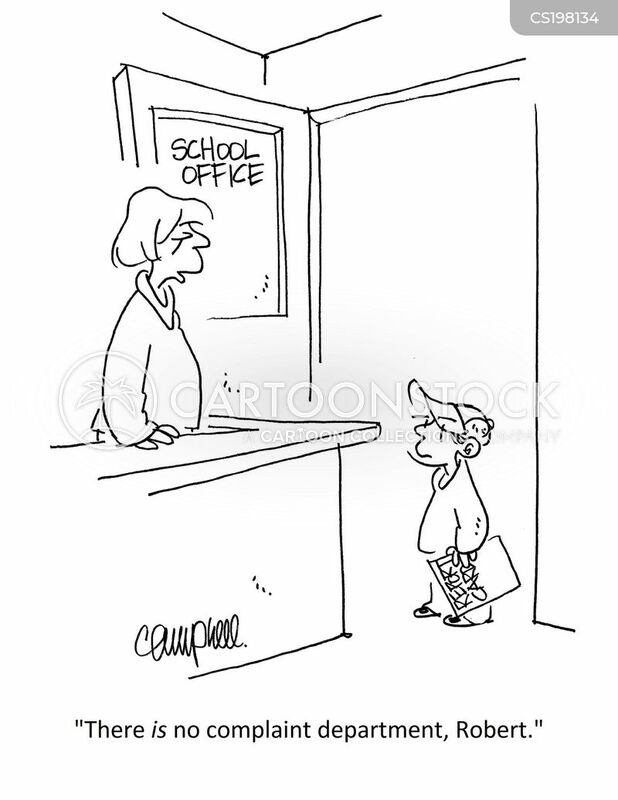 "No, madam. You're right. 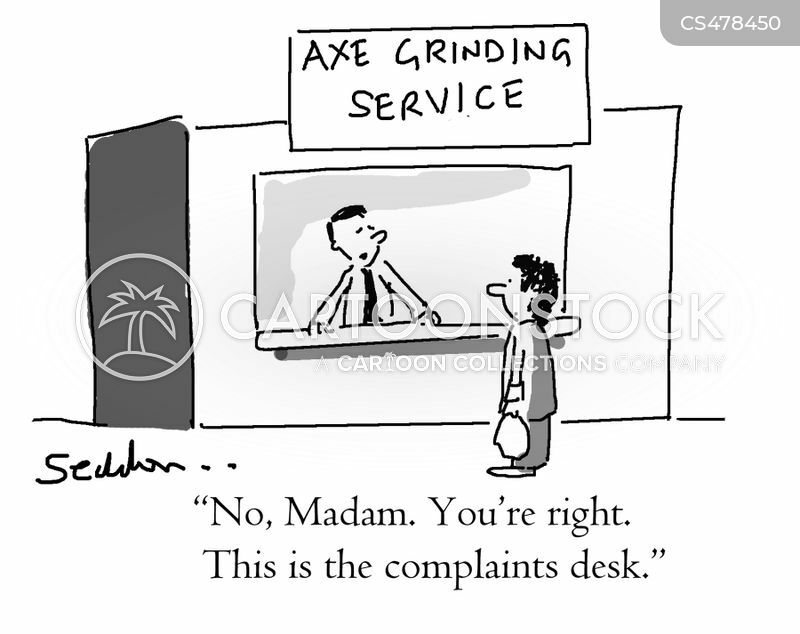 This is the complaints desk."